Newly released Magicka 2 is available for 20% off while Wii U's Bayonetta 2 hits new low. With summer about to begin and outdoor activities presumably taking over much of the gaming community's time, PC gaming retailers hope to lure you back inside with enticing sales and impressive discounts. Several noteworthy co-op games are on sale this week, including this week's release of Magicka 2, where a 20% discount lives at the digital retailer GMG cutting the price down to $12.00. If you spring for the Deluxe Edition, it's also 20% off at GMG after coupon, dropping from $25 to $20. (Though honestly it doesn't look like the Deluxe offers much so you should probably skip). For the Wii U gamer out there looking for a decent co-op title, Bayonetta 2 just got a big price cut today at GameStop. There the game fell to $44.97. Best price seen since its October 2014 release date and a new low by $5. Normally sells for $59.99. Don't forget to also check out the latest Humble Bundle which includes some Wii U co-op titles too! Another deal at GMG this week are discounts on Square Enix and Warner Bros. titles. Perhaps the best deal they've got right now is on the December-released Lara Croft And The Temple Of Osiris, now down to $4 after an 80% discount. The same percentage also applies to The Lord of the Rings: War in the North and Guardians of Middle Earth, also cutting them to four bucks. 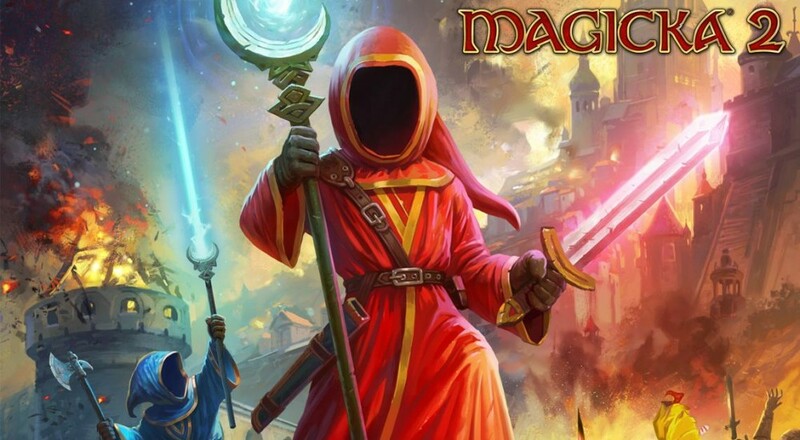 Magicka 2 (Steam) — $12 (list $15) Deluxe also available for $20. Lara Croft and The Temple of Osiris (Steam) — $4 (list $20) Season Pass available for same price. Bayonetta 2 (Wii U) — $44.97 (list $60) First big price! Page created in 0.3450 seconds.